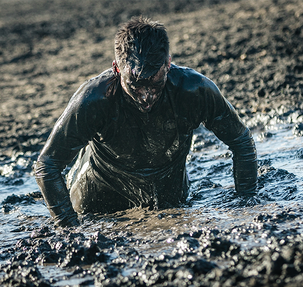 Poznań - a city of muddy experiences! 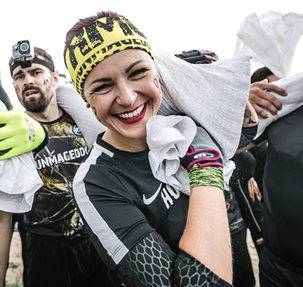 Do not be a couch potato and hit the Runmageddon in the capital of Greater Poland! 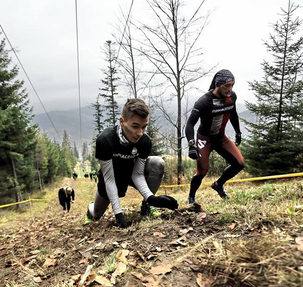 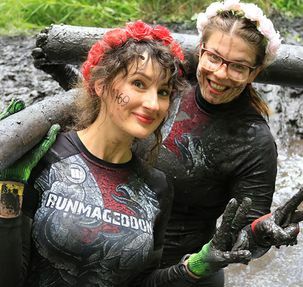 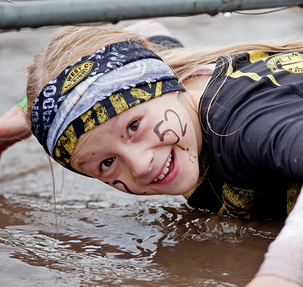 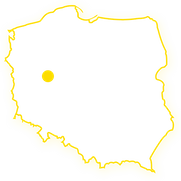 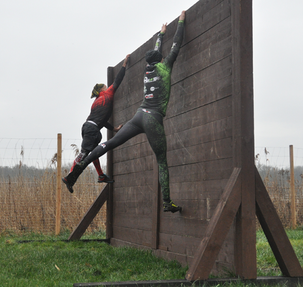 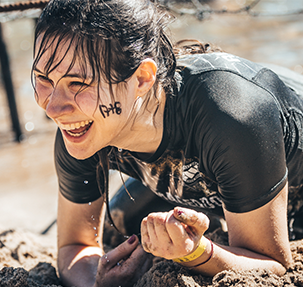 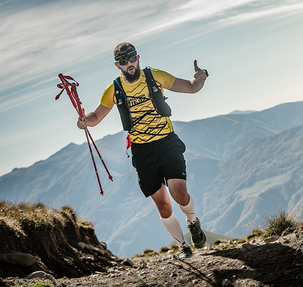 Only there, you will tackle our obstacle -Poznan Goats in the best style, You will get the WEST to the Crown of Runmageddon and have the time of your life!